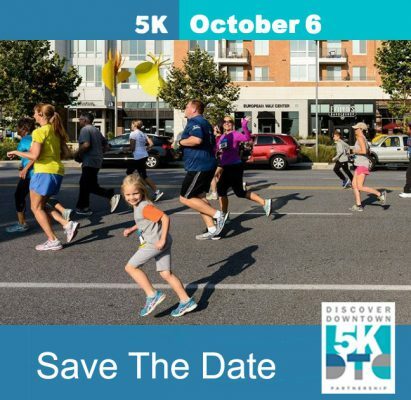 The Downtown Columbia Partnership is hosting the fifth annual Discover Downtown Columbia 5K on Sunday, October 6th, starting at 9 a.m., at the Lakefront Plaza in Downtown Columbia. The 5K course takes runners and walkers through the landmarks of Downtown Columbia, highlighting its history as well as the future that’s unfolding. This year’s race features a loop trail that starts and ends at the People Tree and winds past The Metropolitan, TEN.M and m.flats apartments and One and Two Merriweather office buildings, through Symphony Woods and into Merriweather Post Pavilion where participants will cross the stage and see the new renovations. The route continues past Toby’s Dinner Theatre and the Central Branch of the Howard County Library and around Lake Kittamqundi and back to the People Tree for the finish line. 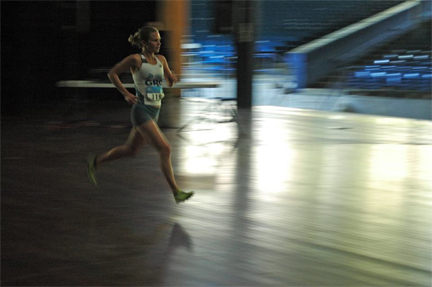 Click here to learn about becoming a sponsor of the Discover Downtown Columbia 5K. Registration will open soon. Look for early bird discounts.